A consultant who helps organisations organise the way their processes operate. 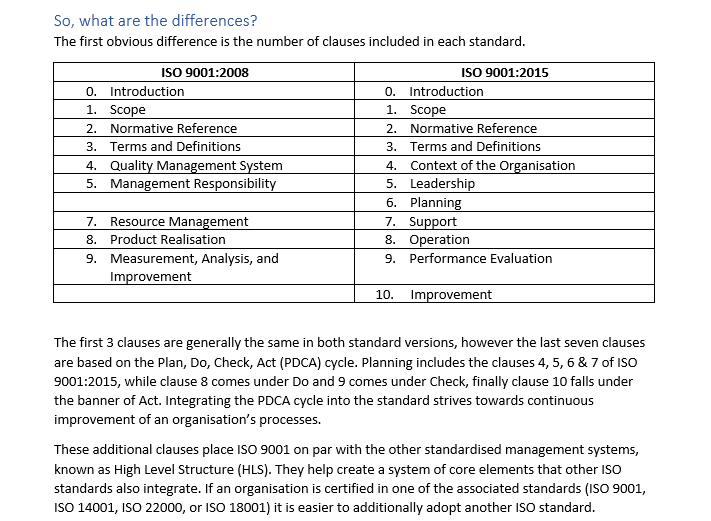 Write 4-5 blog posts a month on topics associated with ISO standards, lean management and workshops the end client ran. I researched the end client, and their field of expertise making note of useful sources of information. Upon being given the post titles I research deeper into the topic and write 500-800 words including sources where necessary. The tone is friendly yet formal due to the type of topics being covered, aimed at businesses who want to improve the processes within their organisation.